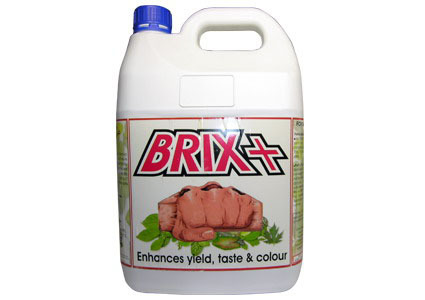 Brix plus is a unique formula designed to achieve maximum yield. 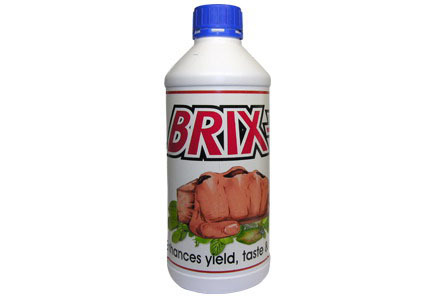 Scientifically designed using only the best ingredients. 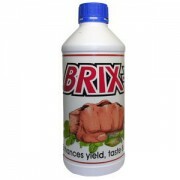 Brix plus is readily available for direct absorption into your favourite flower or herbs.